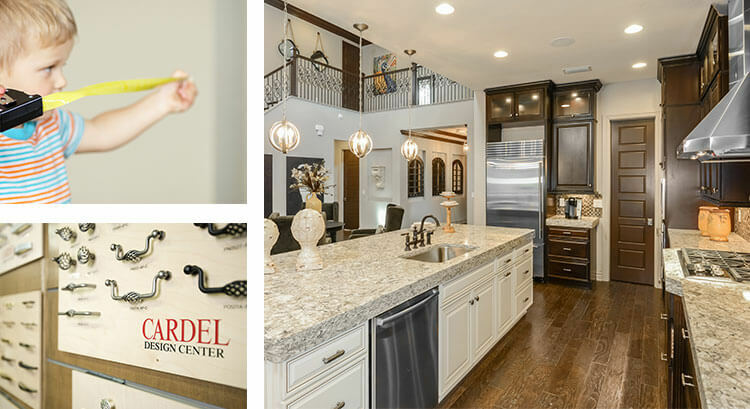 From new home sales to interior design, get it all under one large roof in the award-winning Cardel Design Center. Our professional design team works with you every step of the way to craft the home you’ve been dreaming about, with trusted brands, large samples and quality across the board. 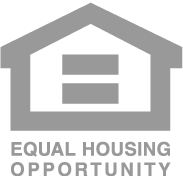 It’s never been easier to get the home you’ve always wanted. We love customizing floorplans to give families their ideal home with the design details they’re hoping for.